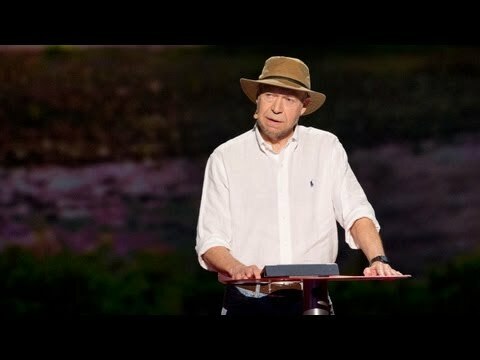 During the 80s and 90s climate scientist Dr James Hansen, then director of the NASA Goddard Institute for space studies explained repeatedly to governments around the world that they must reduce carbon emissions over the forthcoming decades. He told them that this was because once the effects of climate change become obvious to the public it may be too late to avoid tipping points taking conditions out of humanity’s control. Unfortunately the opportunity was squandered and the predictions made then by his small team are now with us.